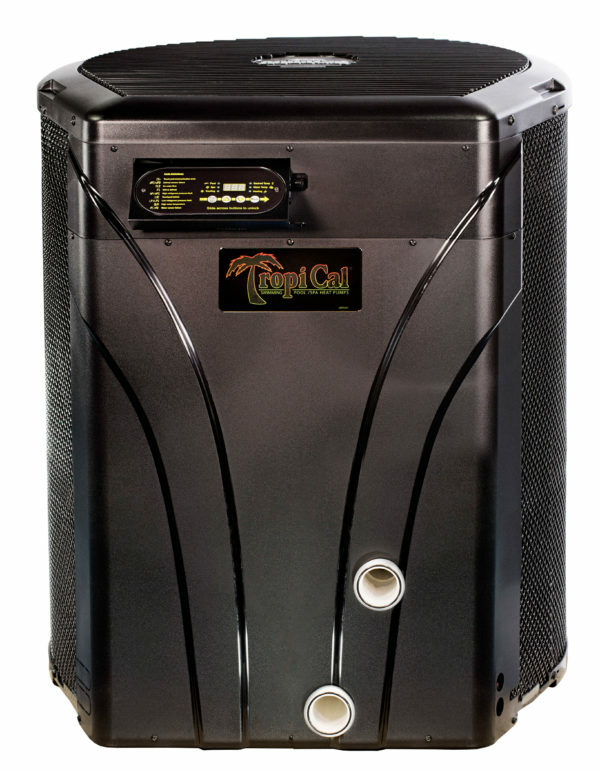 With gas heat, gas is burned and generates heat to heat your pool. 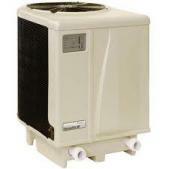 With a heat pump, heat is transferred from the surrounding air to the pool water. 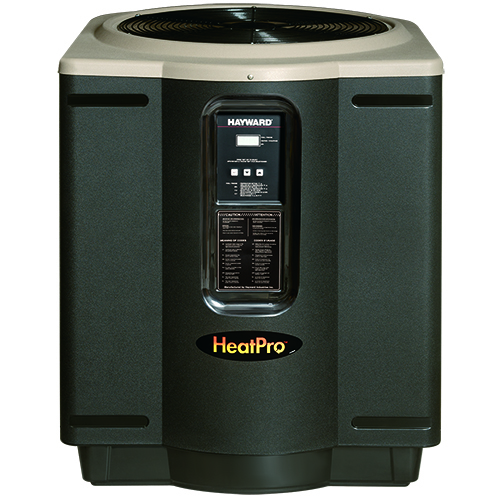 Gas heaters can operate in almost any climate, and at almost any time of the year. 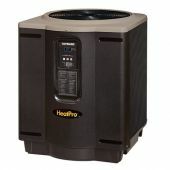 Heat pumps must have heat available in the air before they can heat the pool. 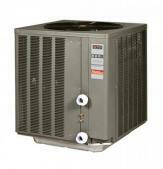 Heat pumps are designed to maintain consistent pool temperatures throughout the normal swim season. Click HereFor Help Selecting The Right Pool Heat Pump and Find Out How Much You'll Save In Energy Costs.